Purchase this product now and earn 16 Beats! 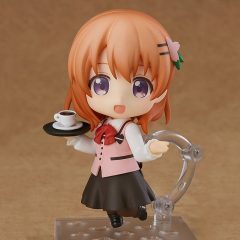 Free home delivery for this item. 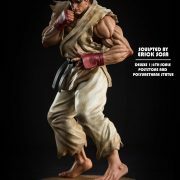 Finally after 2 decades in the making, Prototypez Studios is more than pleased to bring to you -the most discerning of collectors- this beautiful and powerful rendition of Ryu. 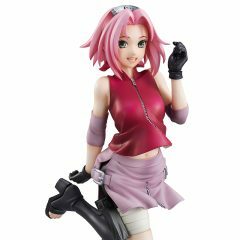 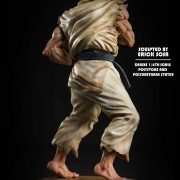 In this amazing masterpiece quality statue made of high end Polyurethane parts and solid polystone resin body and base, with magnets to hold both torsos, belt and head band tails in place. 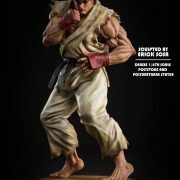 Ryu is depicts the classic Super Street Fighter 2 animated Hadoken intro pose designed by Capcom’s own master character designer Yasuda Akira A.K.A. 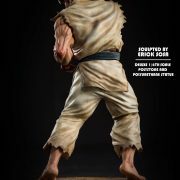 Akiman. 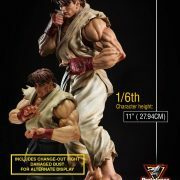 Ryu comes with an alternate switch out upper body that can rest on a beautifully sculpted chess like base. 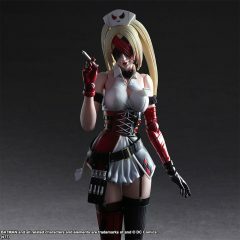 This means you the collector can own now only one clean cut version of our hero, but also a battle damaged version of him. 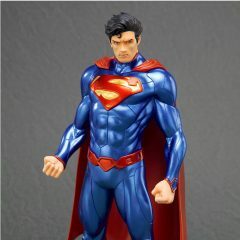 Both upper bodies can be switched from the main body to the bust base, to form two beautiful products in one. 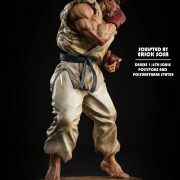 With the paint master handled by master Special FX painter Casey Love,depicting a bruises, slight cuts to his Ryu’s knuckles and elbows, even sweat drops on his forehead and chin, and sculpted fabric details by the amazing team of sculptors Ryan Serrano and Rouie Moran, with an iconic base borrowing the very same architectural motifs from Ryu’s famous stage (Thanks to Simone Romano for this amazing idea). 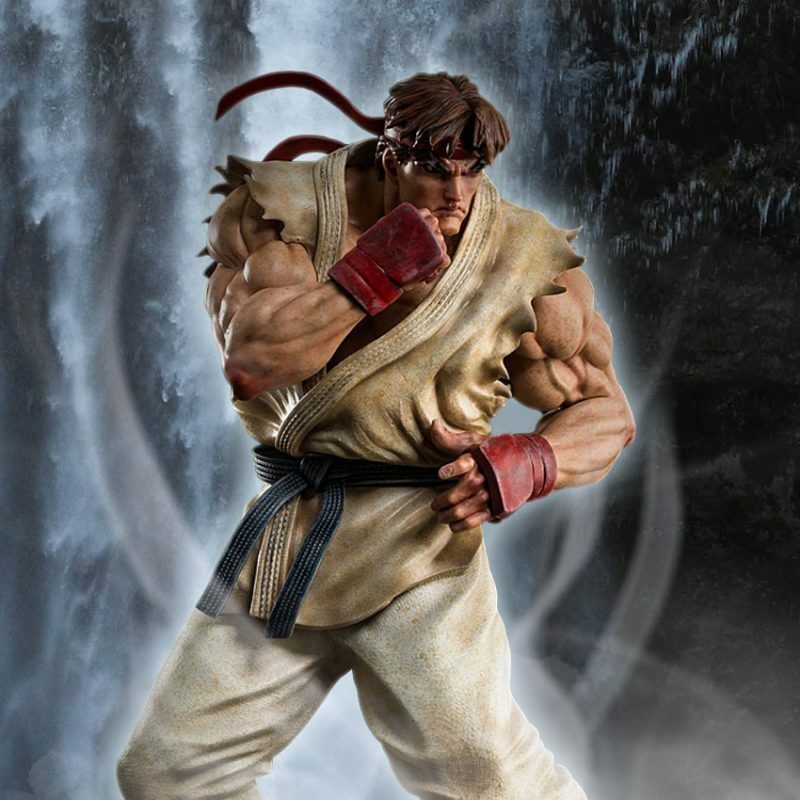 Included are 2 upper bodies, damaged and clean cut versions, lower body/legs, base with Ryu’s stage theme elements, small Hadoken for the battle damaged torso, high end thick airtight art box packaging with satin interior for a more luxurious look, and with 1 lithography included. 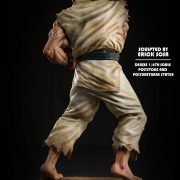 Designed and drawn by Carlos DíAnda famous comic book artist, depicting the famous animated intro in Carloís signature style. 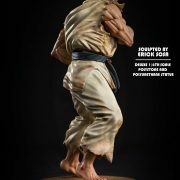 Signed base by Erick Sosa, and numbered base and certificate of Authenticity. 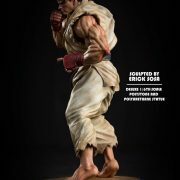 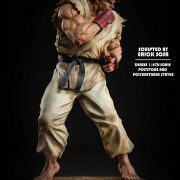 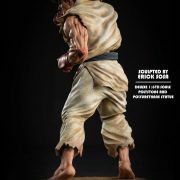 Ryu’s true inner power has never been revealed to collectors as is the case with this statue many are labeling “The Ryu”, every muscle and detail has been captured, depicting Ryu’s subtle anime look, inspired by the animated intro and the Street Fighter anime. 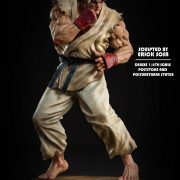 Our main sculptor and founder Erick Sosa brings you a taste of the classic game in this high end collectible, destined to become the Ryu to top all Ryus. 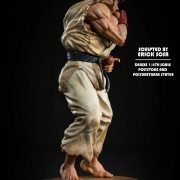 Sculpted and designed by a fan for fans. 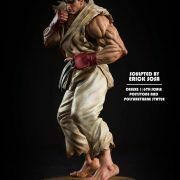 Free home delivery comes with the purchase of this statue.